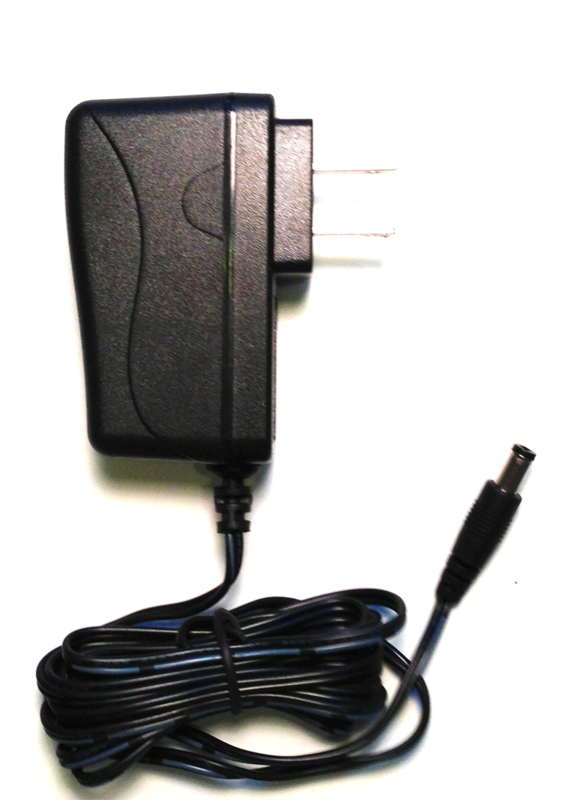 Power supply output is 12 volts and can handle up to 1 amp (1 Amp=1000mA). 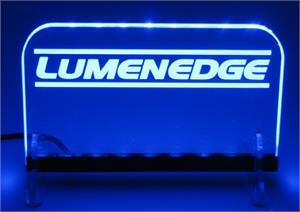 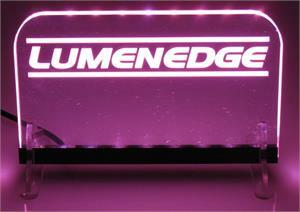 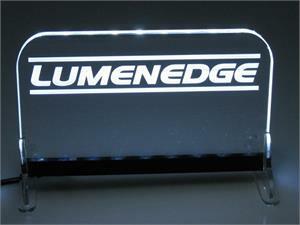 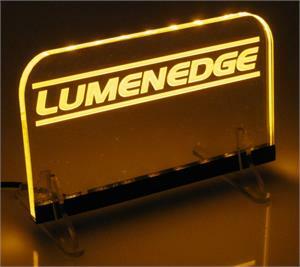 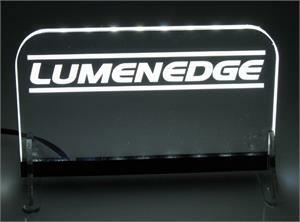 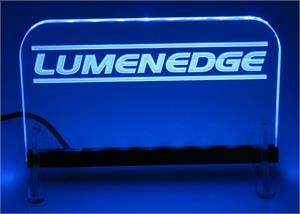 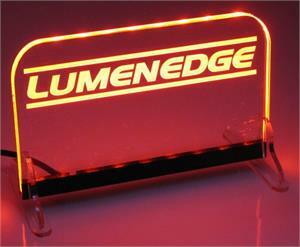 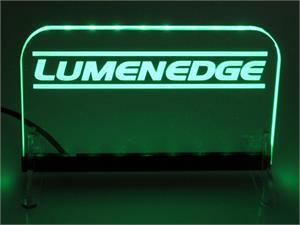 UL listed single power source can safely power 2 meters (6.4 feet) of Lumenedge strips. 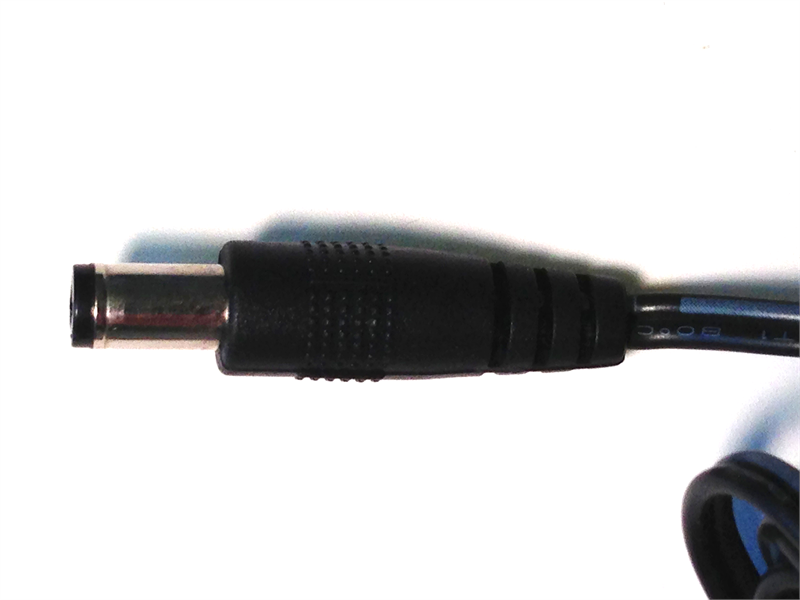 Includes 6 ft of cord and a male 5.5 mm by 2.1 mm barrel connector on the end. 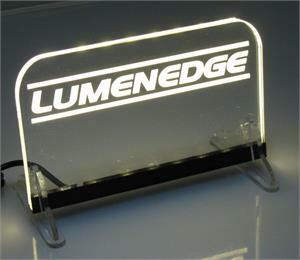 Easily and quickly connect to your Lumenedge strips. 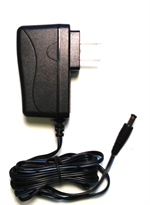 Easily add an extension cable, or power splitter to power multiple units with just one power supply.